Samsung and Apple have largely ended their ongoing patent animosity, but the earlier cases are still winding their way through the courts. In the most recent ruling, a previous $120 million judgement against Samsung was thrown out by a federal appeals court. 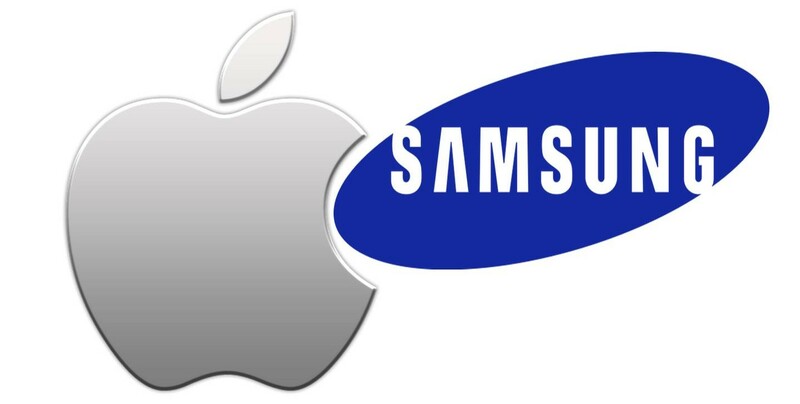 In fact, the court found it was Apple that infringed one of Samsung's patents. The three-judge appeals panel decided that the original court had improperly defined a key term in the patents, thus invalidating the 2014 jury verdict and damages. As such, Samsung doesn't have to pay Apple anything, but the court also found that Apple infringed a minor Samsung patent, for which it awarded Samsung $158,400. I'm sure Apple will have to tighten its proverbial belt to pay that one. This case is from the second volley of patent suits between the firms. The first had mostly to do with Samsung's attempts to imitate the iPhone's design, but this one was about software features in Android itself. Specifically, quick links to content in the UI, slide-to-unlock, and auto-correct. The court actually found that the slide-to-unlock and auto-correct patents were invalid. I'm sure this isn't the end of the longstanding court battle, but it's a big step toward resolution.